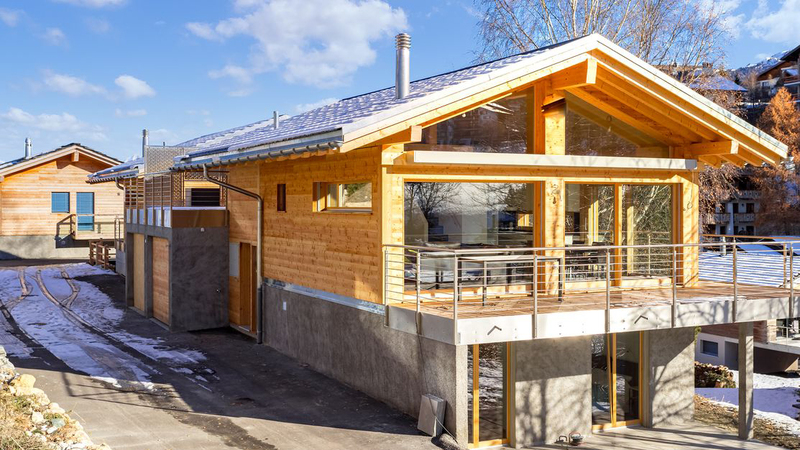 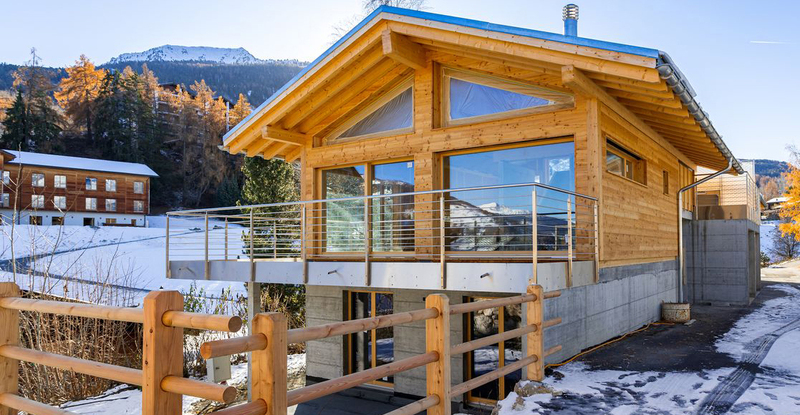 Two new chalets to built on a sunny, peaceful plot just outside the centre of Nendaz. 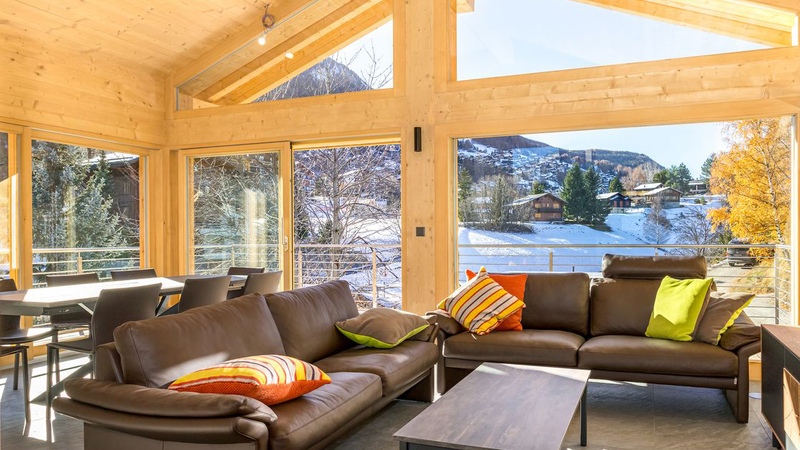 Available to foreign buyers, these chalets will be finished to the buyers' specifications. 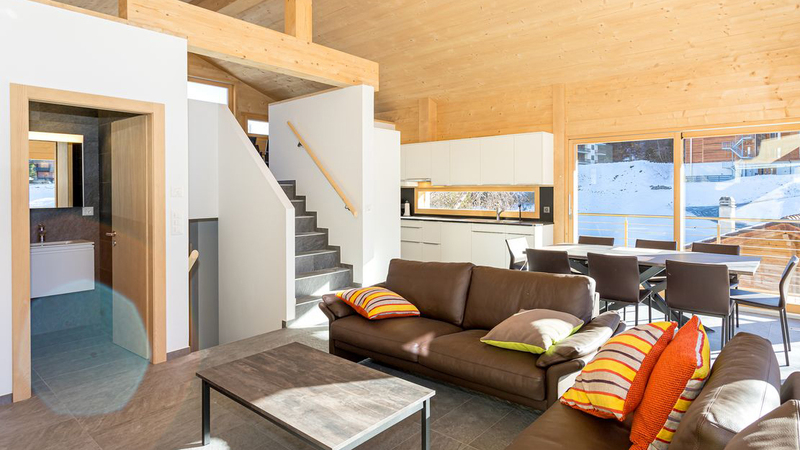 Les Aigles will be just 800m from the centre of Nendaz and 1.5km to the cable car with easy car access all year round. 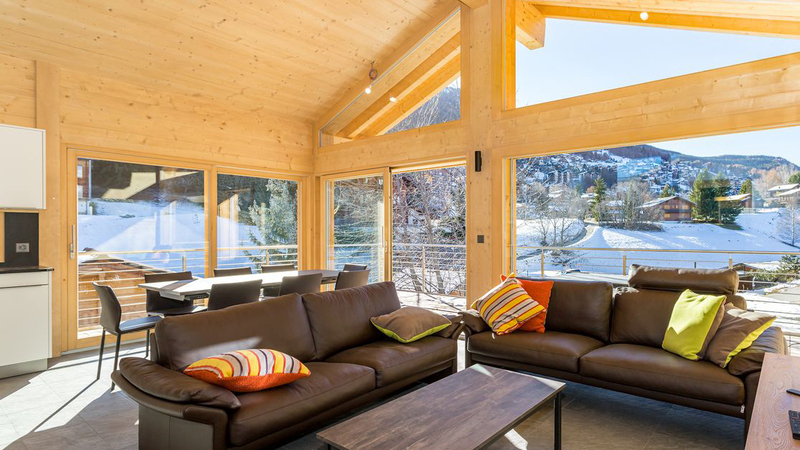 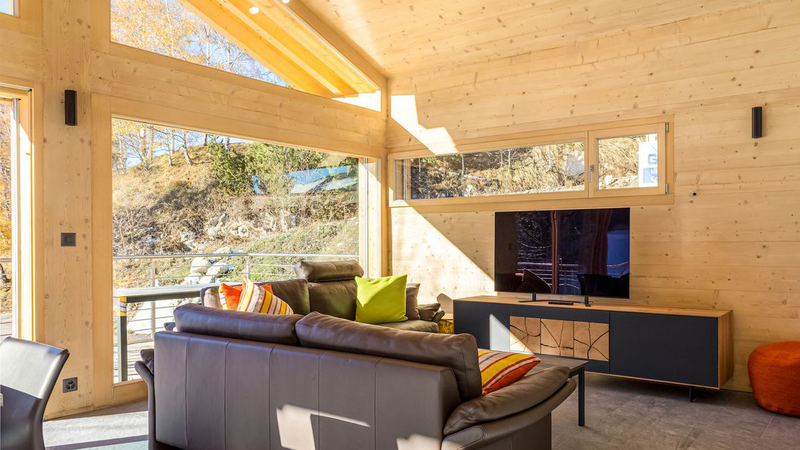 With an open plan layout, these chalets will feel bright and spacious and the main living area benefits from a Swedish stove and floor-to-ceiling windows.